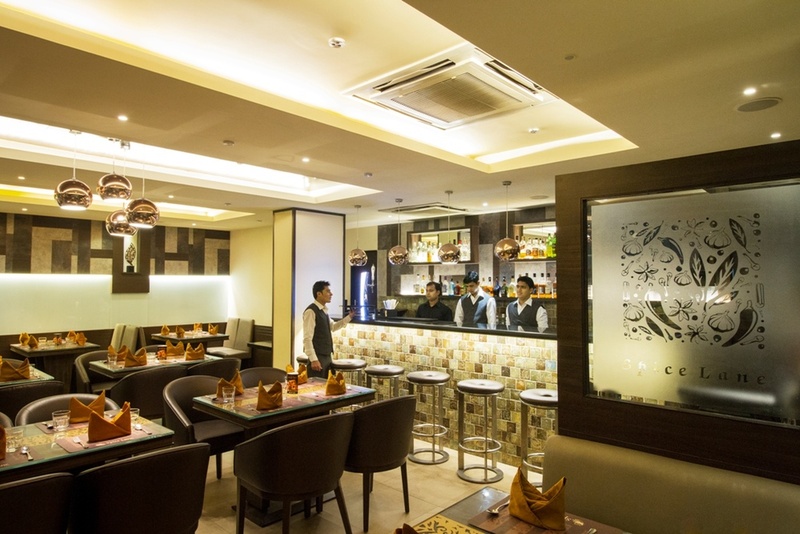 Spice Room, Mulund, Mumbai is a great venue for hosting birthdays, anniversaries and family get-togethers. 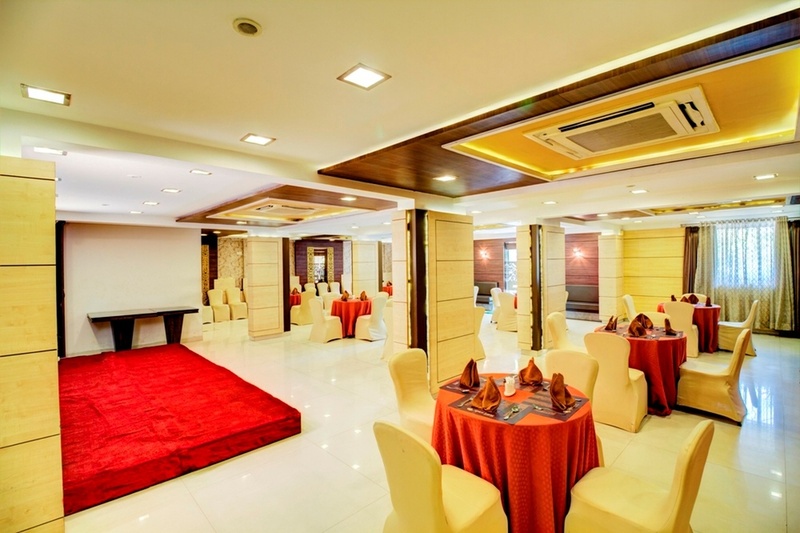 The venue is also great for pre-wedding functions like haldi, mehendi, sangeet and engagement. It is located at a close distance from D-Mart which makes it easily convenient for all. The venue serves flavoursome delicacies to choose from in both vegetarian and non-vegetarian food to their guests. Flexible arrangements at the hall let you customize your event as per your theme or needs. The management at Spice Room, Mulund, Mumbai take care of everything to make your special day even more memorable. Please Note: The venue has been closed down. 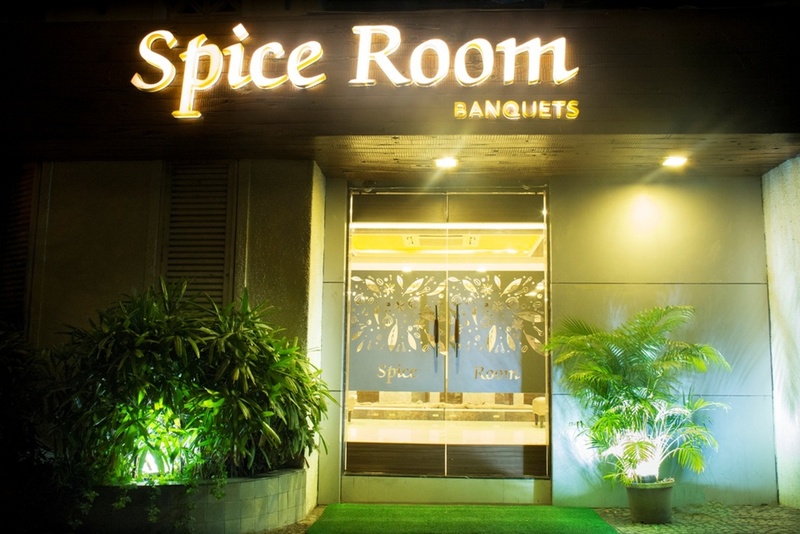 The Spice Room located in Mulund, Mumbai has Banquet Halls. Spice Room can accommodate upto 70 guests in seating and 120 guests in floating. Vegetarian and Non Vegetarian food is served at this venue. Features of this wedding venues are : Food provided by the venue , Non-Veg allowed at the venue , Alcohol allowed at the venue , Outside alcohol allowed at the venue , Halls are air Conditioned , Decor provided by the venue , Packages starts at Rs 767 per plate for vegetarian menu and at Rs 885 for non veg menu. Decoration starts at Rs 1500.